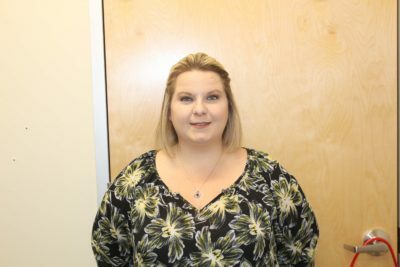 Lauren Allen is the Hearing Health Professional for the Hearing Centers of Arizona now at the Oracle Sun Life Family Health Center in Oracle. Lauren has been working for the Hearing Centers of Arizona for four years. She grew up in Phoenix and currently lives in Casa Grande. Lauren says she got into the medical field because she wanted to do something to help people. Lauren is married and has a 12 year old and another kid on the way. She loves all types of music and used to sing in a choir. Another passion of hers is cooking. She likes to have big barbecues with family and friends. The Hearing Centers of Arizona operates in Pinal County. 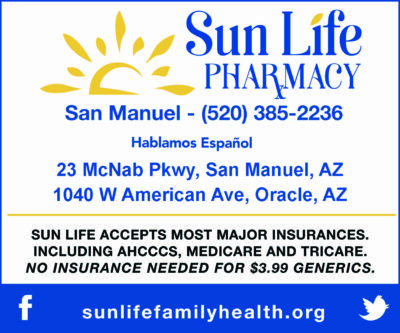 They serve the towns of Florence, Casa Grande, Maricopa and Oracle. They offer a wide variety of hearing services including free hearing tests, affordable hearing aid sales, hearing aid repair, tinnitus treatment and more. To schedule a no-obligation free hearing exam and consultation in Oracle, call 520-868-8111 or email Lauren at: lahm@hearinglife.com. You can also find out more information about all of the services provided by Hearing Centers of Arizona at www.hearingcenteraz.com. If you are ready to hear what you have been missing, schedule an appointment now!